These statistics are generated based on the current listing's property type and located in Sperling-Duthie. Average values are derived using median calculations. 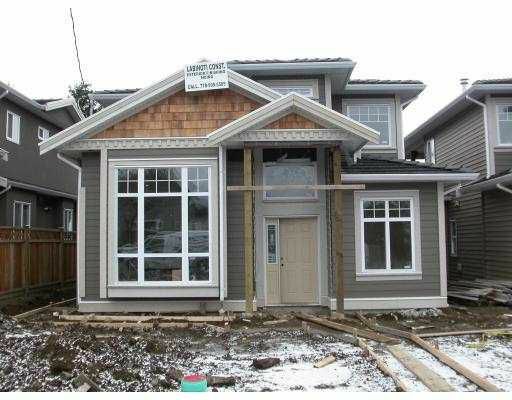 Nice designed & beautiful outlook, brand new 1/2 duplex. Excellent finishing includes 12' ceiling in living room, bay windows, extensively use granite countertops, crown moulding, large double garage, one of the best locations situatednorth Burnaby. Quick access to shopping, transportation, golf, SFU, school, etc.